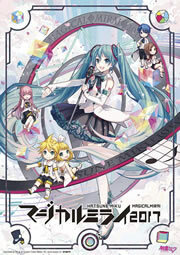 The Racing Miku 2018 ver. 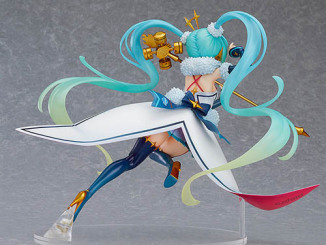 1/7 scale figure is now open for preorder! The Goodsmile Racing’s mischievous racing angel, illustrated by Kanzaki Hiro, is now available on Good Smile’s online shop and other online stores. 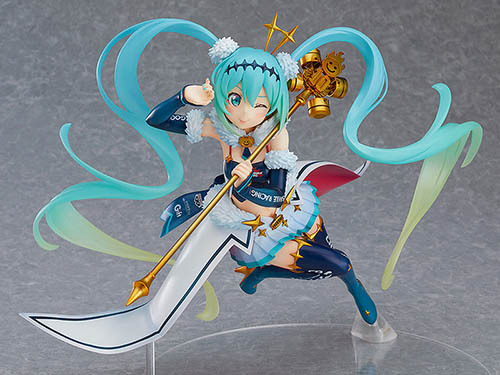 The 2018 edition of the official character of the 2018 Hatsune Miku GT Project, Racing Miku, has arrived as a 1/7th scale figure! This year’s illustration by popular illustrator Hiro Kanzaki has been transformed into a figure packed full of impressive detail. 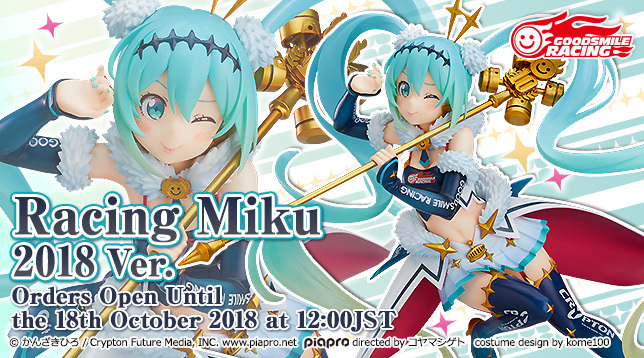 Preorders for the Racing Miku 2018 1/7 scale figure will be open until October 18th at 12:00 JST. 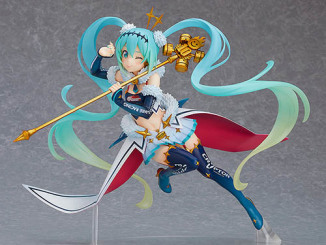 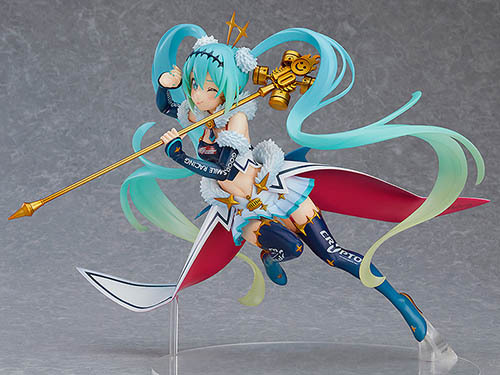 She’s priced at 14,800 yen on Good Smile’s online shop, and will ship in November next year. You can also find her on the following online stores listed below!